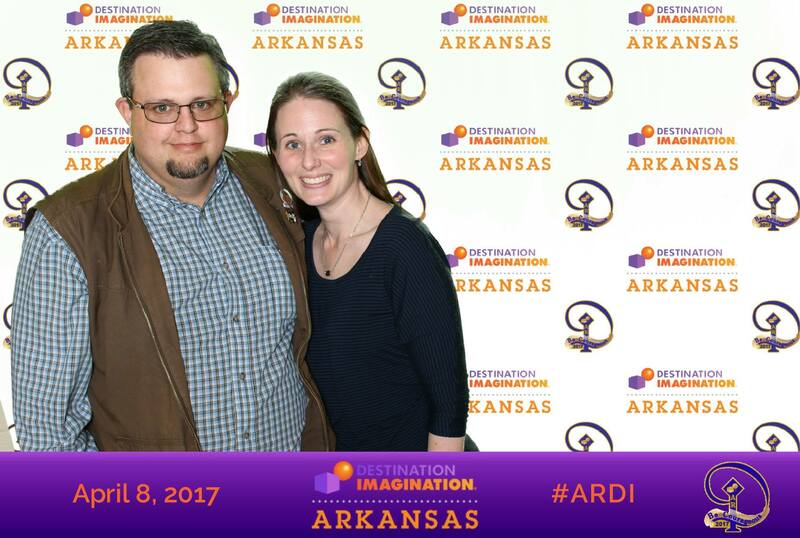 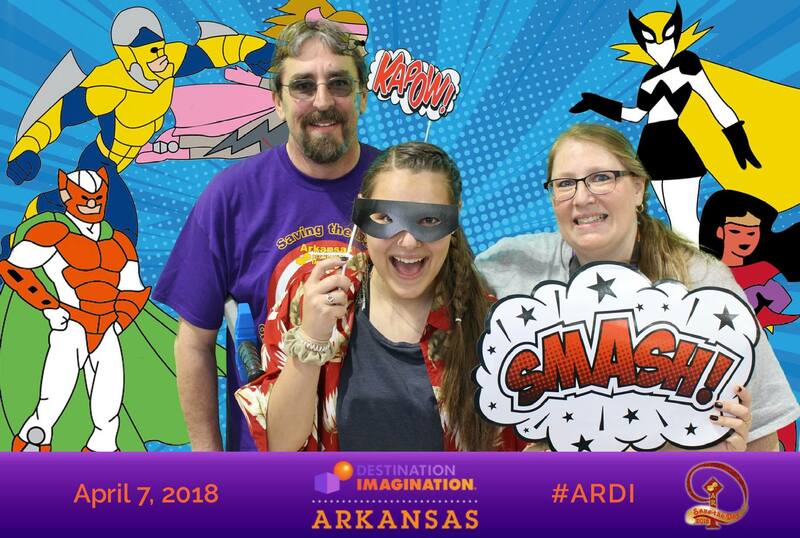 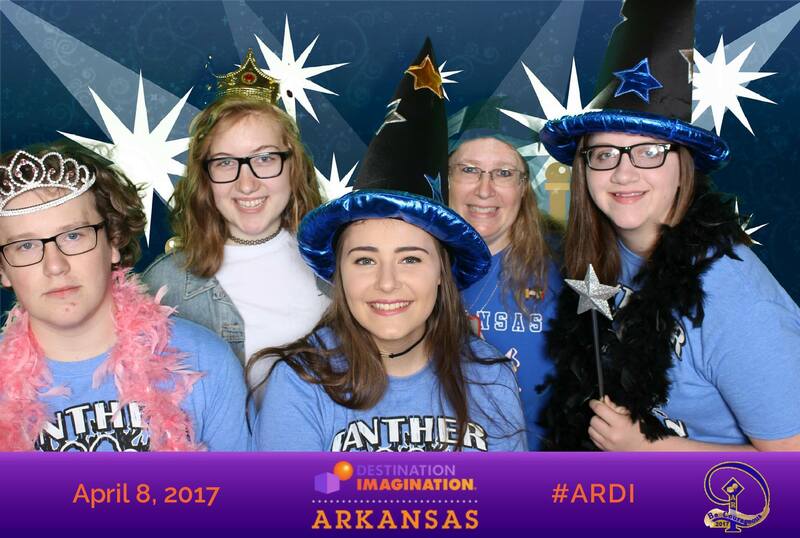 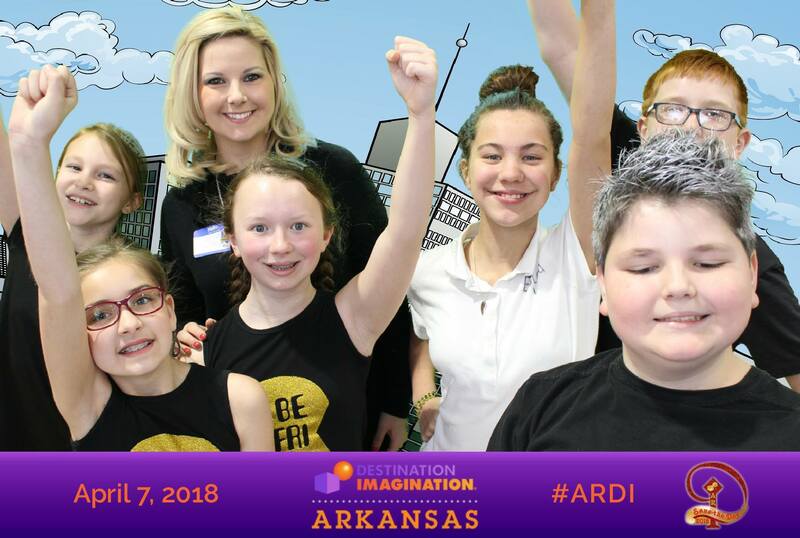 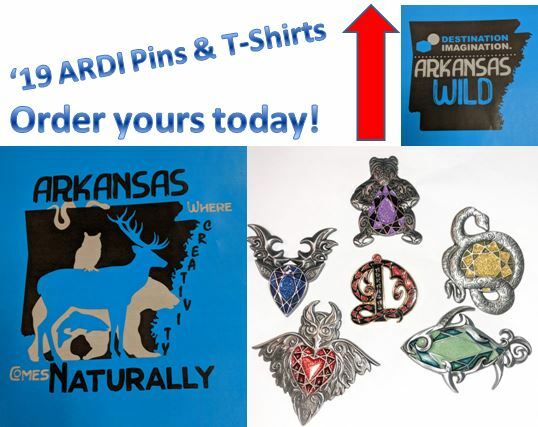 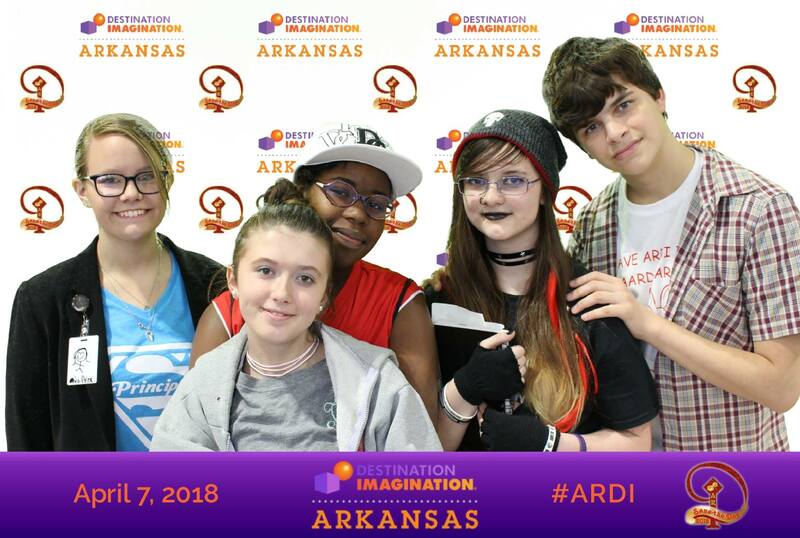 Arkansas Destination Imagination (ARDI) is a non-profit, volunteer-led, cause-driven organization. 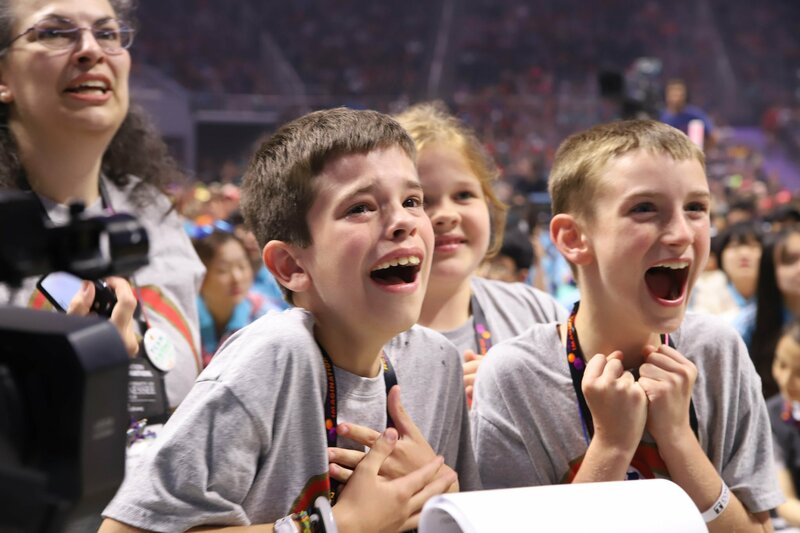 Our purpose is to inspire and equip students to become the next generation on innovators and leaders. 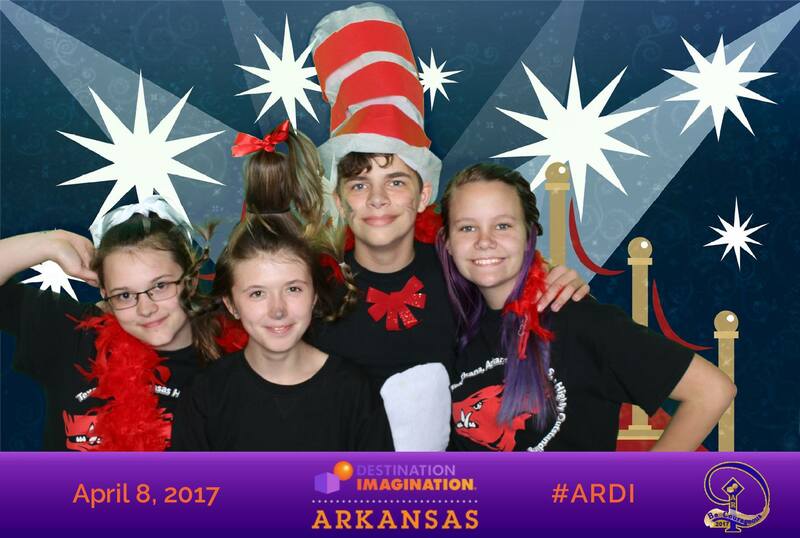 Annually, we offer seven new standards-based Challenges in STEM, Improvisation, Visual Arts, Service Learning, and Early Learning. 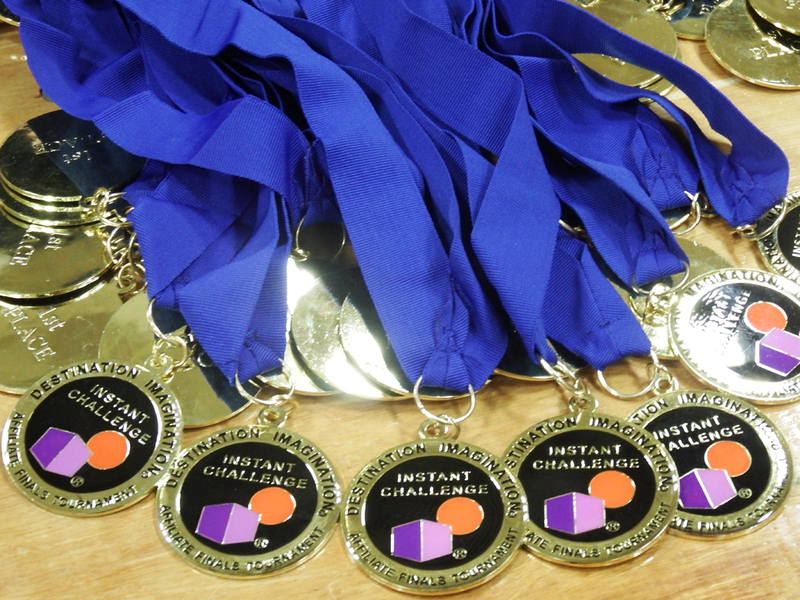 Each Challenge enables student teams to learn and experience the creative process from imagination to innovation. 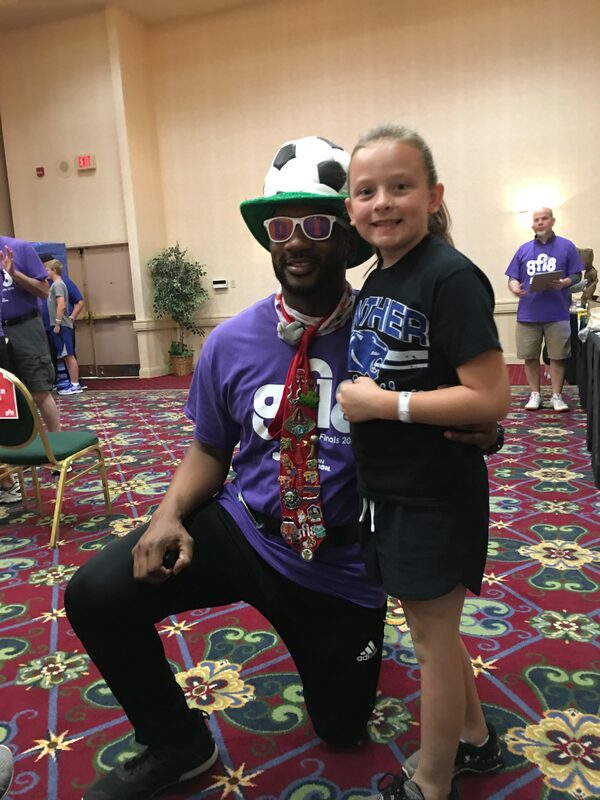 Team solutions are assessed at regional, state or country tournaments. 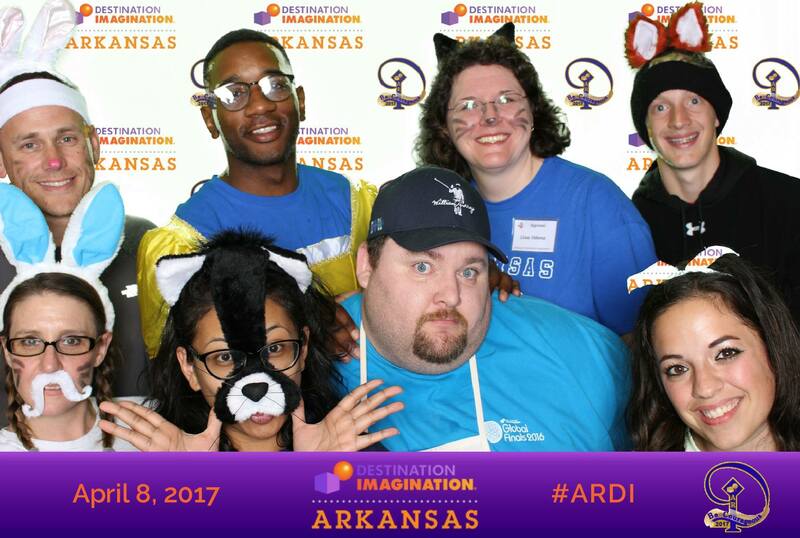 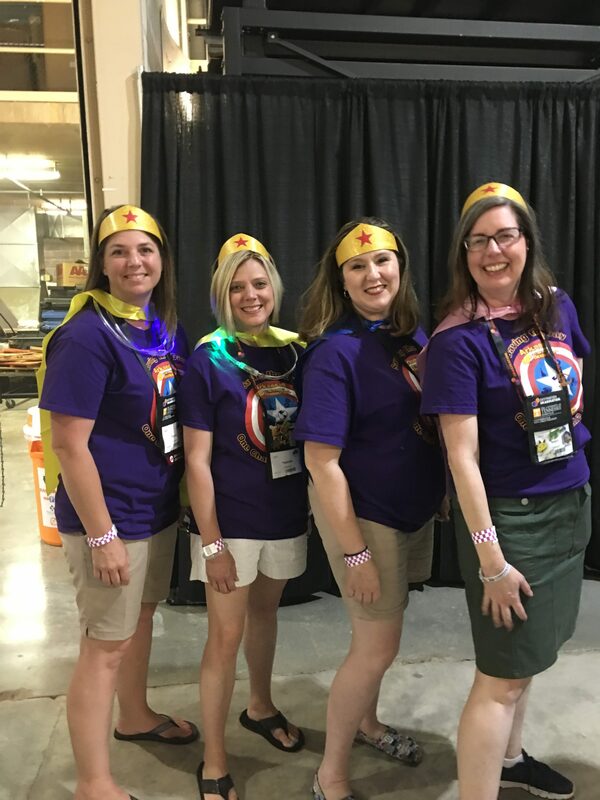 Every year, local volunteers help run 200 Destination Imagination tournaments around the world. 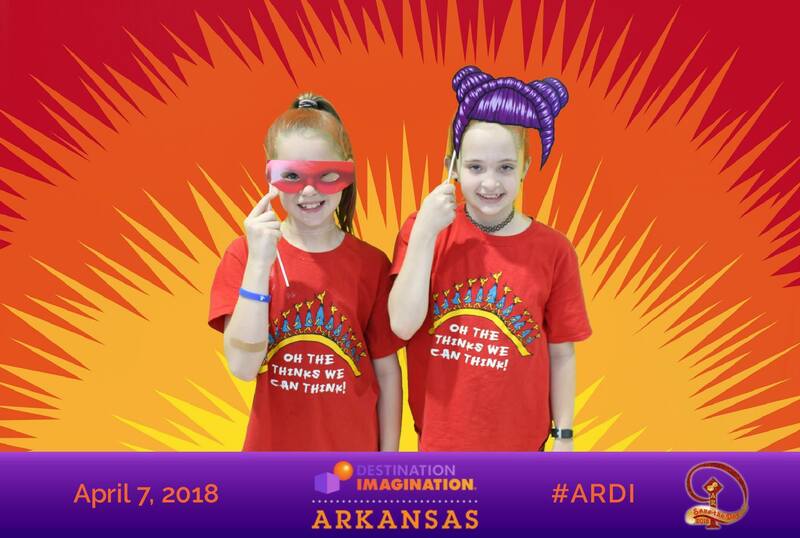 Destination Imagination (DI) is a volunteer-run organization, so we depend heavily on the efforts and energy of our volunteers around the world. 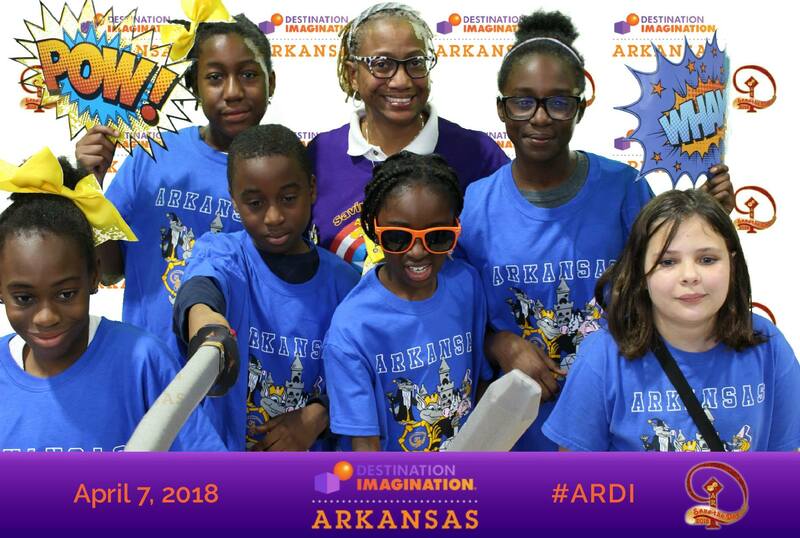 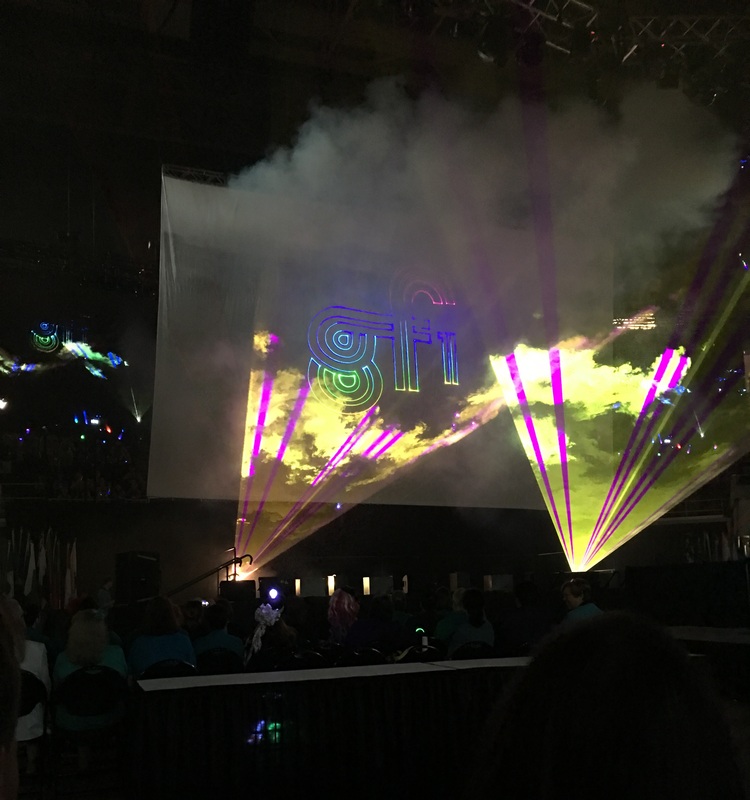 Destination Imagination (DI) is a volunteer-led nonprofit organization whose purpose is to inspire and equip students to become the next generation of innovators and leaders.